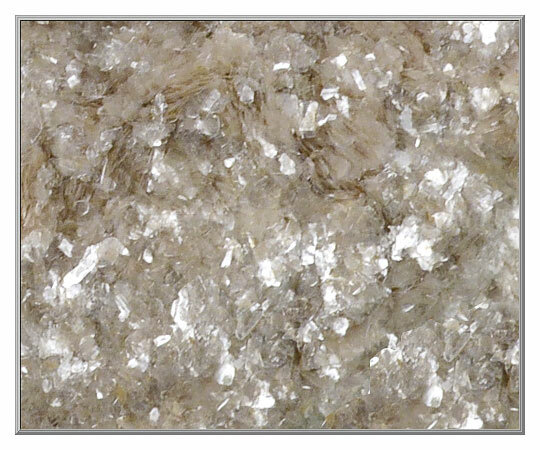 This old-style mica is the perfect choice if you wish to use a sparkling glimmer that has an aged, vintage appearance. 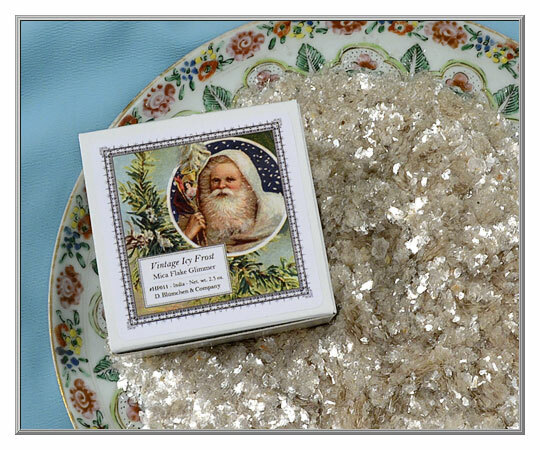 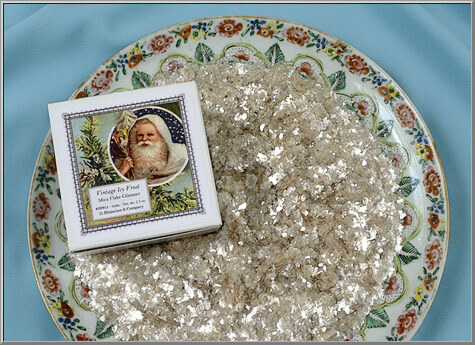 The pale, light beige hue of this mica, along with the inclusion of some darker flecks and flakes, gives it the look of the icy mica sparkles that were popular back in the Victorian era. 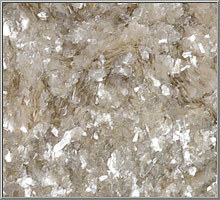 This medium-flake mica is from India.